On the back of the provision of continued excellent design, manufacture and installation services with regards to windows, doors, orangeries and conservatories, Window Wise has built an outstanding reputation in our field within Hemel Hempstead and surrounding areas. Based in Hertfordshire, we provide both commercial and domestic solutions, and are able to produce products entirely bespoke to customer or client needs. Whilst boasting boundless aesthetic appeal, Window Wise’s bespoke windows and doors are also impeccably sound from an internal standpoint, and immensely functional too. This notion is summed up by our tremendous double glazing range, which recognises double glazed front doors and uPVC windows amongst its most popular items. Meanwhile, as is common with most of our products, certain aspects of our double glazing range can be customised to suit your own personal needs. Window Wise take great pride and enjoyment in liaising with our clients, ensuring that their door or window is created bespoke to their home or property, in the manner they initially envisaged. Should you covet a contemporary or traditional double glazing solution, our extensive range covers all bases. It is with great pride that Window Wise offer premium quality bespoke windows, doors, orangeries and conservatories to Hemel Hempstead, and indeed throughout Hertfordshire. Our huge range of products and services, each of which greatly contrast in price, style and materials used, are all designed and built in-house, with our installation services also ensuring a solution to meet all budgets and individual needs. 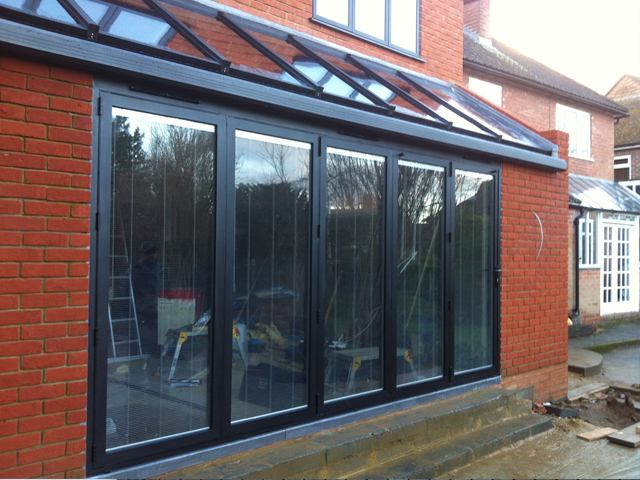 Get in touch with our team of installation experts and check out our range of window installation services. In need of a new front door? 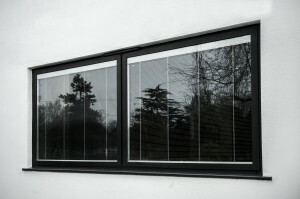 You have a wide range of materials and designs to choose from when you choose Window Wise for front door installation. If you would like any further information on our fantastic selection of products and services, please don’t hesitate to get in touch with us by calling 01923 260363 or leaving your details with us on the contact us page. You can also read of past customers’ gratification regarding our work when you read our testimonials.